Genic regions of a large salamander genome contain long introns and novel genes. 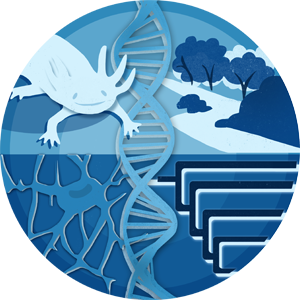 Title Genic regions of a large salamander genome contain long introns and novel genes. The basis of genome size variation remains an outstanding question because DNA sequence data are lacking for organisms with large genomes. Sixteen BAC clones from the Mexican axolotl (Ambystoma mexicanum: c-value = 32 x 10(9) bp) were isolated and sequenced to characterize the structure of genic regions.